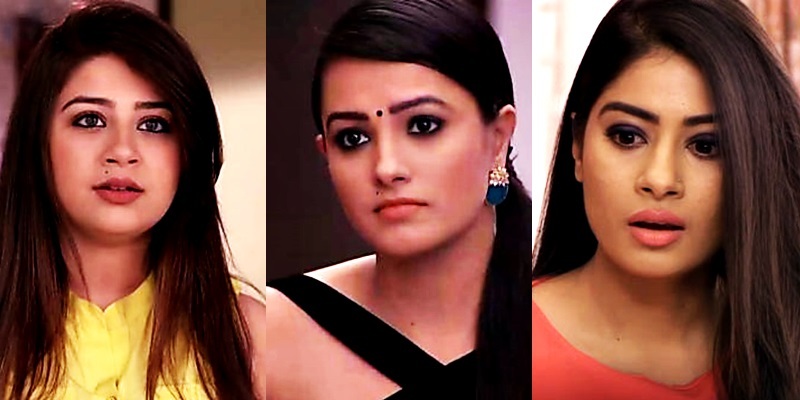 The upcoming episodes of Star Plus’ daily popular Tv Serial Yeh Hai Mohabbatein will witness some major twist and turns. It was earlier seen that Raman (Karan Patel) bhalla will not be able to walk after Param’s deadly attack. It seems that due to Dr. Rajat’s mistake Raman can never walk again. 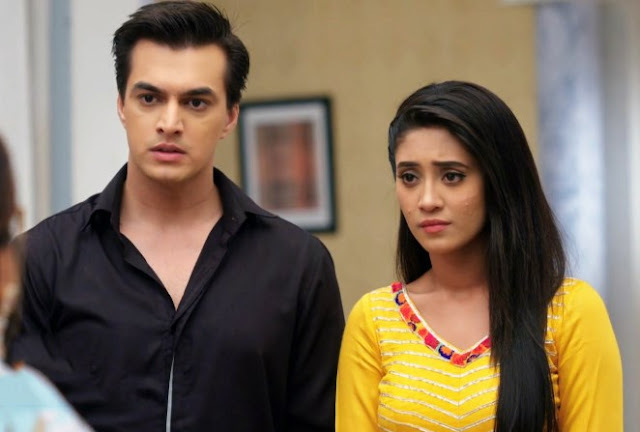 It is heard that Ruhi and Aaliya will go out of the house and that’s when a mysterious man will be following them and keeping an eye on their movement. Interestingly Ruhi (Aditi Bhatia) and Aaliya will not be aware of the fact that someone is following them. Will Raman and Ishita bhalla be able to get justice or not?